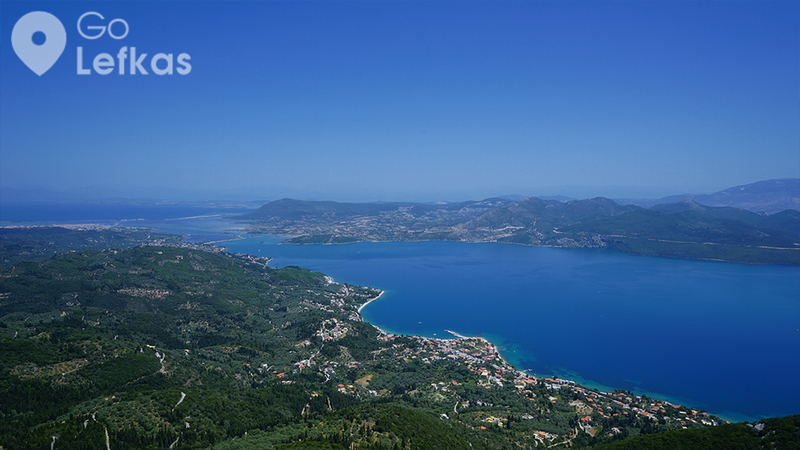 Nikiana is located on the east side of Lefkada, 8 km from the city, developed at the foot of the green mountain of Skaros, the ancient Homeric «Niiou», according to the researcher archaeologist Wilhelm Dörpfeld and many other younger researchers. It is inhabited by 700 residents , most of them are farmers, fishermen and SMEs of catering and tourism and in summertime hosts 7.500 visitors. It features the «oak forest» of Skaros which has unique beauty and breathtaking view of «Paradisonisia (islands of paradise) », Nikiana also has a port for mooring small and fishing boats, beautiful beaches with calm bays, many rooms for rent and hotels, traditional taverns and restaurants. During the year 1807, inside the small chapel of Pantokrator (Sotiro) which is located in a place called Magemenos ( The Enchanted), J. Kapodistrias, T. Kolokotronis, Katsantonis, bishop Ignatios from Arta and many other fighters gave their first oath for revolution and regeneration of Greeks, which finally happened in the year 1821. 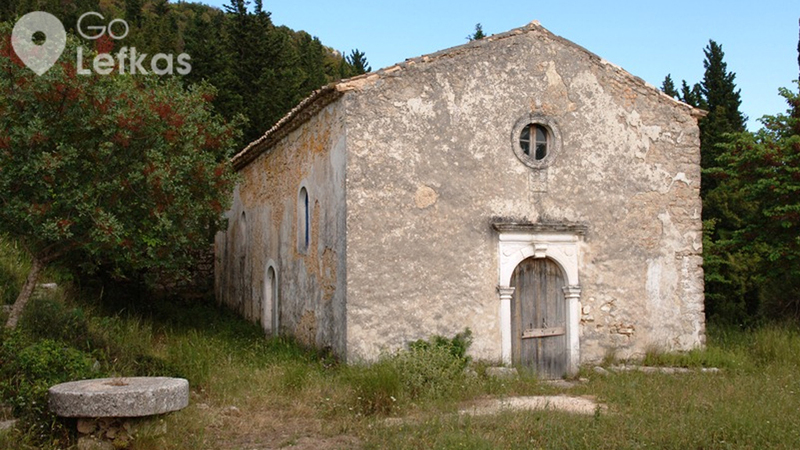 Near the traditional settlement of Alexandros, there is the first Christian hermitage of Lefkada, called «Agii Pateres». Also, above the traditional settlement of Kolivata one can find the once prosperous monastery of St. George. Hermitage of the Holy Fathers: Rooted for centuries in a rocky area, 5km over Nikiana on the way to Alexandros, in a cave near Skaros. It is one of the oldest Orthodox monuments of the island. Church sources mention that the three Holy Fathers who came to the island after the first Ecumenical Council in Nice of Bithynia in 325 AD lived here as monks. Their tombs are in a chapel inside the cave. Monastery of St. George: It is located in the forest of Skaros, just after Kolivata in Alexandros area, on a plateau overlooking the northwest of the island. According to testimonies and documents it was founded in 1611 and it is one of the most historical monuments of central Lefkada. 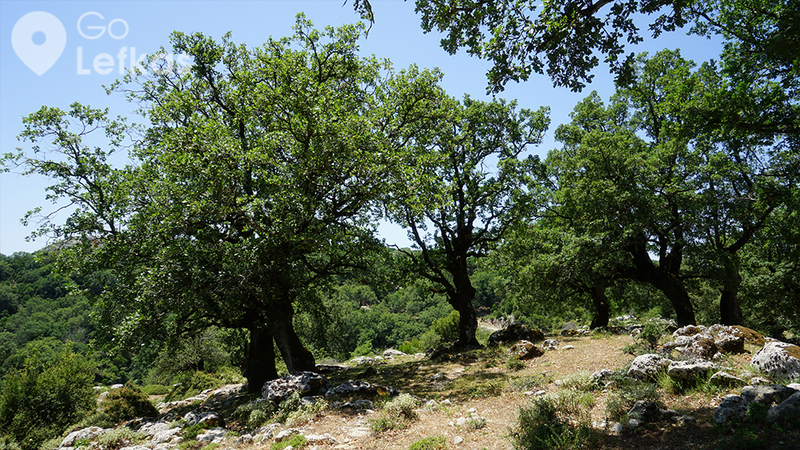 The monastery flourished during the Ottoman rule, when the forest of Skaros became its property. The temple of the monastery expanded in 1709. Highly valued paintings are preserved inside the church on the eastern wall which is left intact. The templon is very interesting and it was made in 1724. In the area of Nikiana there are beautiful trails, like the area of Akoni, a route through lush vegetation and springs approximately 3km. in the area, there are also the remnants of two watermills. The route is ideal for picnics. 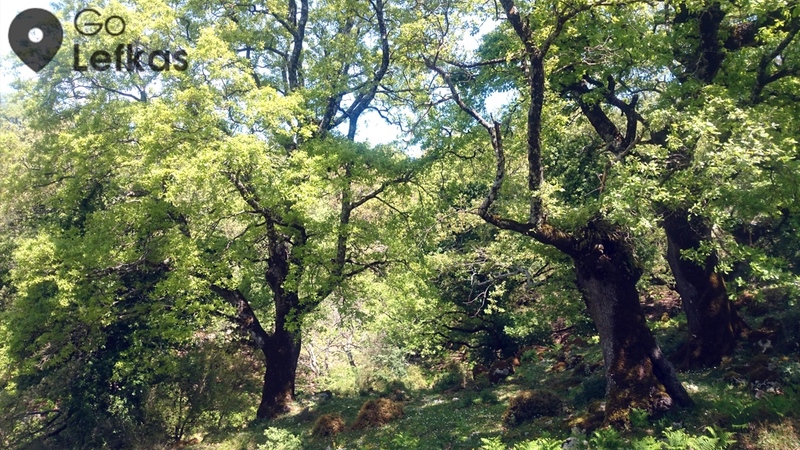 Another walking route is the approximately 3km ascent from the foot of the mountain of Skaros which ends at the oakforest of Skaros.